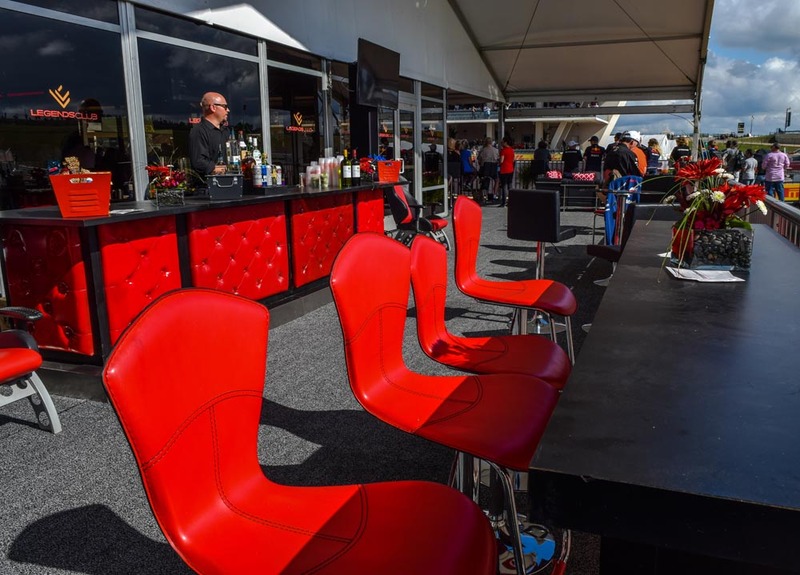 The RK Sports Hospitality team has been involved in achieving winning VIP experiences at some of the most important racing and sporting events in the nation, and displays its mastery of culinary and hospitality services at sporting events throughout the country, throughout the year. Our team excels at providing food, cocktails and immersive environments that befit the sporting excellence on display -- always with the personal service and event production excellence parent company The RK Group has grown famous for. RK Sports Hospitality is a one-stop solution for sports event management companies, corporate and fan ticket and travel package concierge providers, as well as for leading brands and for professional sports teams. We have unique prowess on this field of competition, and unrivaled assets to provide turnkey solutions for a diverse spectrum of clients. 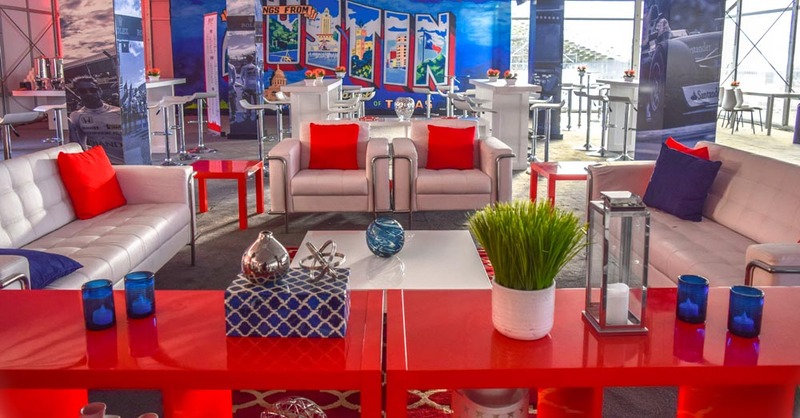 RK Sports Hospitality is a specialized division of The RK Group, a leader in culinary, event, and hospitality service management with 800 team members who orchestrate 4000+ events per year. RK Sports Hospitality has the unique ability to coordinate across its corporate spectrum of event service companies to integrate the capabilities, talents, and service expertise required for each unique sports VIP experience.